At Stainton School, we are keen to encourage a desire for discovery and questioning. 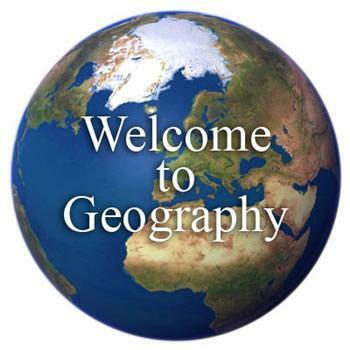 Through Geography we work to develop children’s awareness of the world around them. We showcase different cultures, environments, people and landscapes and encourage children to investigate and ask questions about what they see. Children learn how physical and human geography are interrelated and find out about the natural and man-made features of the world. Teaching encourages geographical enquiry and skills development as well as developing a sound knowledge and understanding of places, patterns and processes. We make use of the local environment together with a wide range of secondary sources including video clips, research books and the internet. In Key Stage 1 pupils investigate their local area and compare this to a contrasting area. They find out about these environments and about the people in them. They are encouraged to carry out geographical enquiry inside and outside the classroom. In Key Stage 2 pupils investigate a variety of people, places and environments across different locations both in the United Kingdom and abroad. The children develop geographical enquiry skills using resources such as maps, atlases, aerial photographs and ICT when investigating physical environments such as mountain ranges, rivers and weather patterns. The information below shows how the subject content of Geography in the National Curriculum 2014 is integrated into the learning for each key stage and year group.